We are committed to helping businesses, organizations, and units of government understand their rights and responsibilities under the Americans with Disabilities Act (ADA). We are available to come to your business and perform accessibility audits or to provide on-site training to your staff regarding disability issues. These accessibility audits are customized to your needs and can include physical accessibility, website/electronic accessibility, and programmatic accessibility. 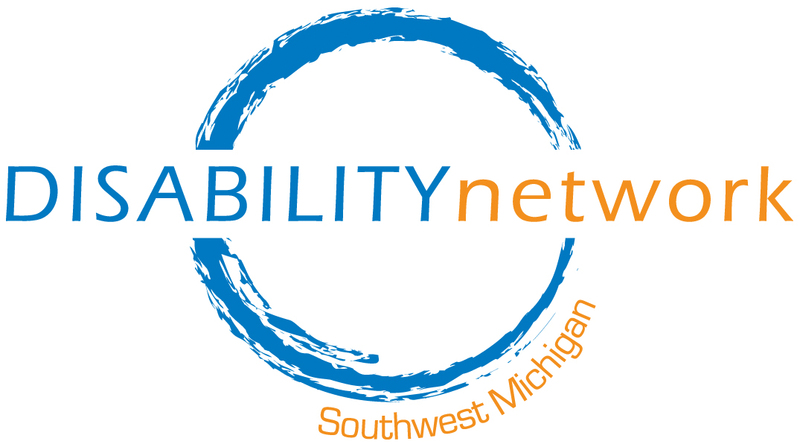 Disability Network has two certified ADA coordinators on staff with the expertise to assist you. For more information or to arrange an audit for your business, contact Lewis Whalen at (269) 345-1516 x107 or (800) 394-7450. The ADA is a law that sets minimum guidelines to ensure equal access and opportunity for people with disabilities; these minimum guidelines do not ensure that a business is disability-friendly or even that it is accessible at a practical level to all people with disabilities. Meeting the minimum guidelines of the ADA may meet the letter of the law, but certainly does not embrace the spirit of the law, which speaks to the full inclusion of all citizens in all areas of community life. We can help you understand the difference so that you can make informed decisions that affect your business. Below are links to frequently requested information about the Americans with Disabilities Act. www.ada.gov is the US Department of Justice’s website providing a wealth of information about all aspects of the ADA. www.eeoc.gov is the Equal Opportunity Employment Commission’s website. Searchable for documents that provide specific guidance and examples on a variety of work & disability issues. www.jan.wvu.edu is Job Accommodation Network’s website, sponsored by the US Department of Labor. www.ada.gov/reachingout/intro1.htm is a tutorial titled Reaching Out to Customers with Disabilities.